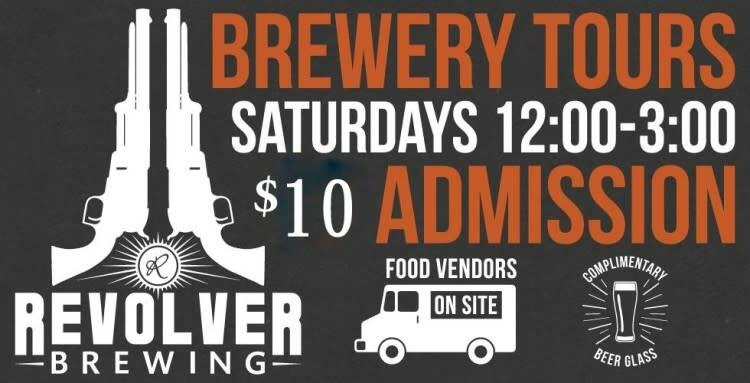 Event runs from 12:00pm – 3:00pm. Arrive before 2pm and get four 8oz tastings. Arrive after 2pm and get two 8oz tastings. Everyone is welcome. The event is family friendly. We have a water table and a couple of rock piles for the kids. Directions: From Hwy 377, head south on FM 167 (Fall Creek Hwy) for approximately 5 miles. Veer left on Matlock Road. Turn right into second gate. There is also a live band. 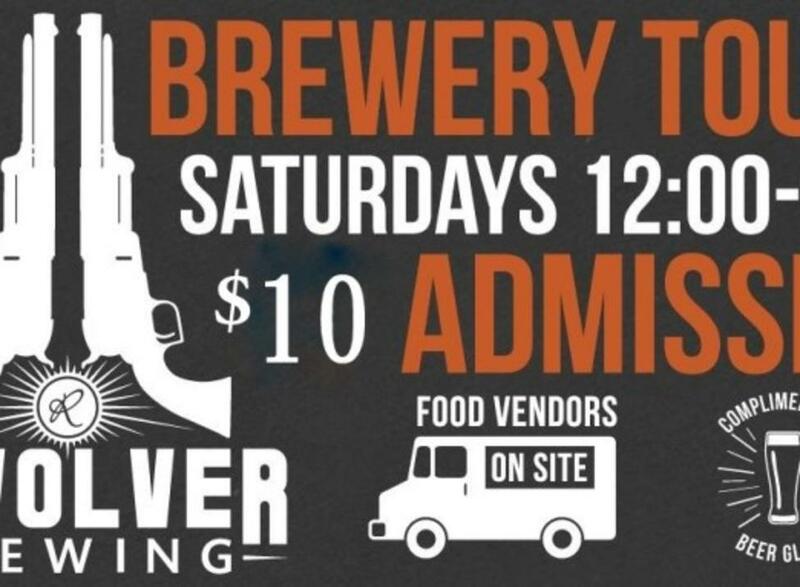 Visit http://revolverbrewing.com/blogs/events for the band schedule. We have a number of picnic tables and chairs but feel free to bring your own lawn chairs.